A classic slot with a modern twist, Sidewinder provides you with old-school fun with the addition of a 243 ways to win system to create big wins. 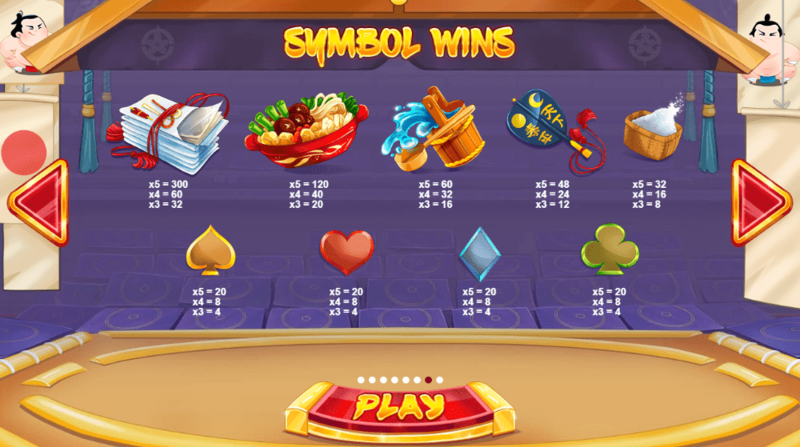 With the Sidewinder feature, the reels can change to allow you a fantastic 1, 125 ways to win. This slot doesn't have the most exciting 3D graphics, but it's a great one to play if you enjoy the classic slots right here at Wizard. 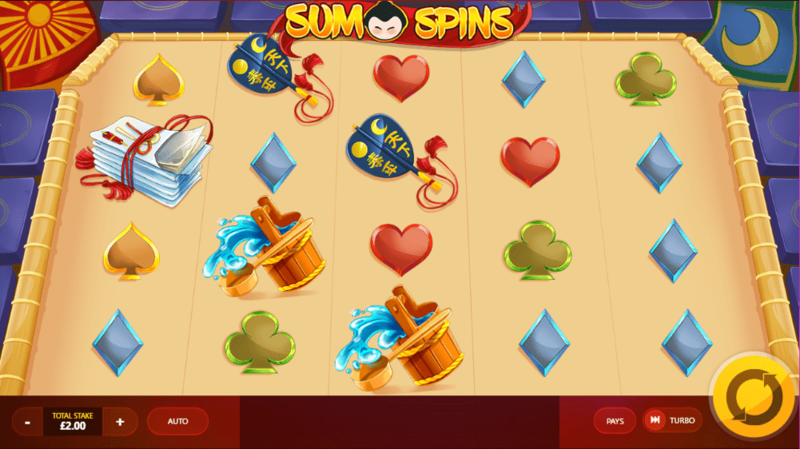 Sumo Spins is a thrilling Asian sumo wrestling inspired slot designed by Red Tiger Gaming with 5 reels and 40 paylines. Did you know that sumo wrestling is one of the most popular sports in Japan? Feel like a champion when your favourite Rikishi fighter wins. There's the red one, a blue one and a green one. Which one will you choose? Let's hope you pick the one who will get you some sumo size wins! Behind the reels is a simple blue background. The symbols are placed inside the sumo wrestling ring. Symbols include card playing suits, Asian food, Japanese fans and buckets of water. So grab into your mawashi as you play the best slot games with a Japanese feel! Wild Symbols - The Rikishi acts as the wild in this slot and replaces all other symbols except the standard symbol. Nudge Reels - When the red Rikishi is on his own, he will nudge the reels to create a win. Power Roll - The blue Rikishi will do a power roll across the screen leaving only a single type of symbol to guarantee some wins. Respins - Landing the green Rikishi will activate respins. You'll know when the respins have been triggered as he will jump across the screen. Sumo Showdown - A sumo showdown will take place when 2 Rikishi fighters appear on the screen. Pick the sumo wrestler you think will win and sit back and watch to see if you're right. Of course, there are lots of golden coins up for grabs here!